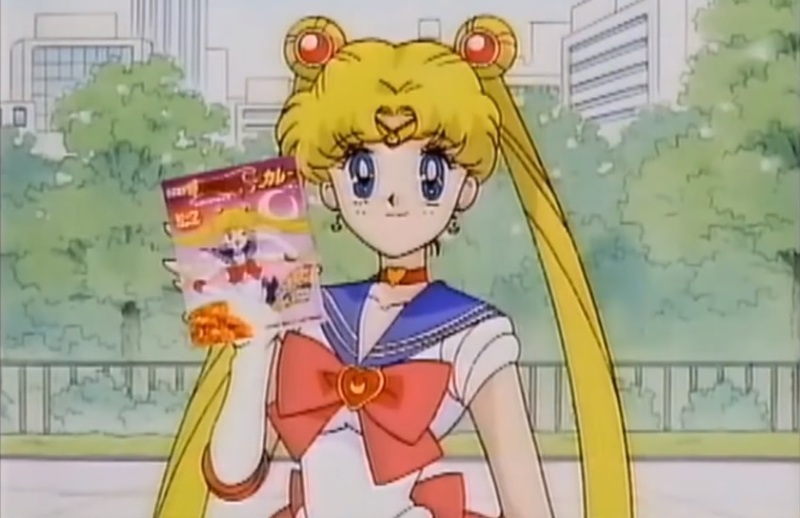 The Sailor Moon franchise is definitely no stranger to marketing tie-ups. From medicated eye-drops to tabletop D&D-inspired RPGs, and even including fully-immersive theme park rides, it seems like there’s almost nothing that they won’t slap the Sailor Moon name on. No, really, I do. I spend entire train commutes to and from work reading up on obscure Sailor Moon products that no one in their right mind could possibly care about. And that’s why I’ve decided to share some of my favorite with you, my dear valued reader, so that way we can both enjoy some of these memorable pieces of Sailor Moon together. If you’re prone to collecting random merchandise, you may want to put away your credit card now. Some of these can get pricey!